The history of Proto-punk bands that have reformed and released new material has been a checkered one. The Stooges and New York Dolls both reformed and pumped out new material that didn't quite live up to their respective legacies. So how do the Garage Rock punk precursors The Sonics hold up? 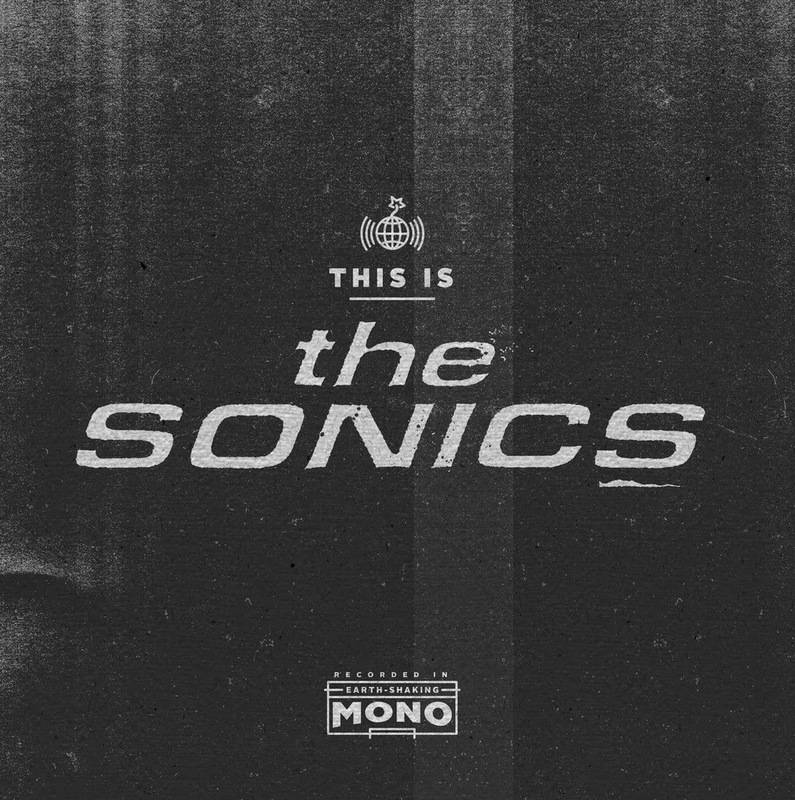 This week the band released This Is The Sonics, their first album of new material in almost half a century. Unlike those other acts I mentioned, The Sonics manage to maintain their attitude and energy throughout the dozen tracks of relentless in-your-face rock. They certainly don't ease you into things as "I Don't Need No Doctor" slaps you right across the mush with racing sax and piano, bursting guitars, and throat-shredding vocals. It's a level of incendiary rock that seems unsustainable, but somehow The Sonics manage through the driving "The Hard Way" and "Livin' In Chaos", and clever "I Got Your Number", all the way to the closer "Spend The Night". An R & B influence can be heard on "You Can't Judge a Book By The Cover", while it's early rock n' roll that shapes "Look At Little Sister". Taking it one step further, "Sugaree" sounds like the Golden Age of Rock And Roll all hopped up on crystal meth. Of course no Garage Rock album is really complete without a rendition of "Leaving Here". The Eddie Holland Motown track has been done over and over by everyone from The Who to Pearl Jam, and The Sonics here give it their own blistering take. This Is The Sonics is one long-awaited reunion record that actually hits the mark. The Sonics play Lee's Palace in Toronto on April 26th. Best tracks: "I Got Your Number", "Sugaree"